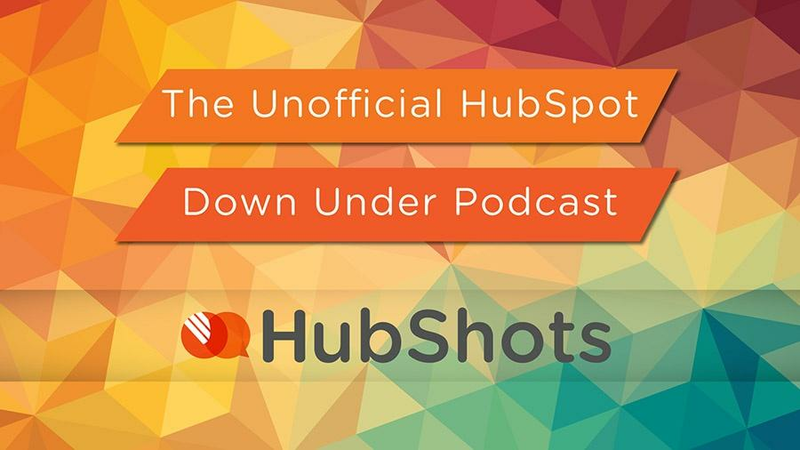 Welcome to Episode 82 of HubShots! Not using emails as part of your marketing. 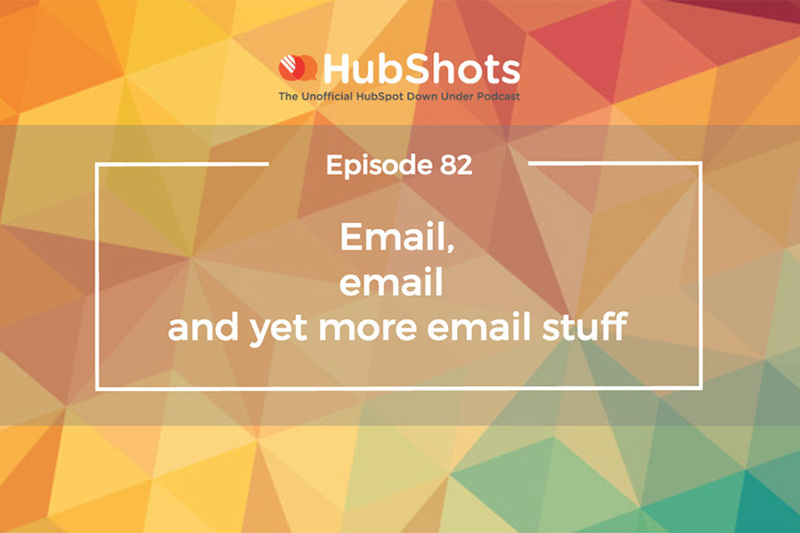 After our discussion last episode about No Pong Ian had a conversation with one of the co-founders, and they mentioned they made a deliberate choice not to send emails to prospects and customers – they didn’t want to clog up people’s inboxes. An interesting approach – which we discuss further. Knowing who has not opened your email so you can follow up. Tip: if you decide to delete your account with Unroll.me, make sure you revoke their access in your Google Account privacy settings. Check they have not unsubscribed from emails that you send! Check the timeline on the contact. 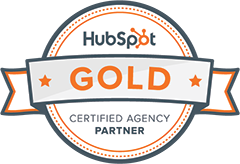 How can I optimize my emails for better engagement?